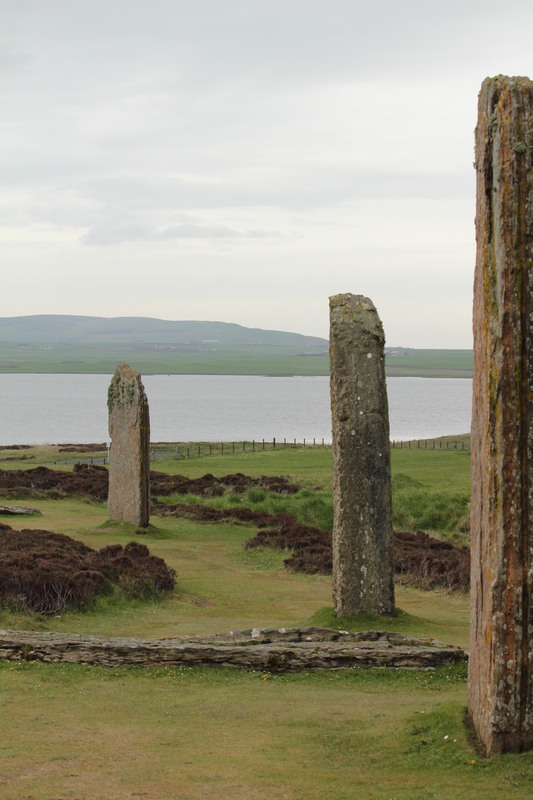 We headed out today to see some of the Neolithic sites that are part of the Orkney Islands. 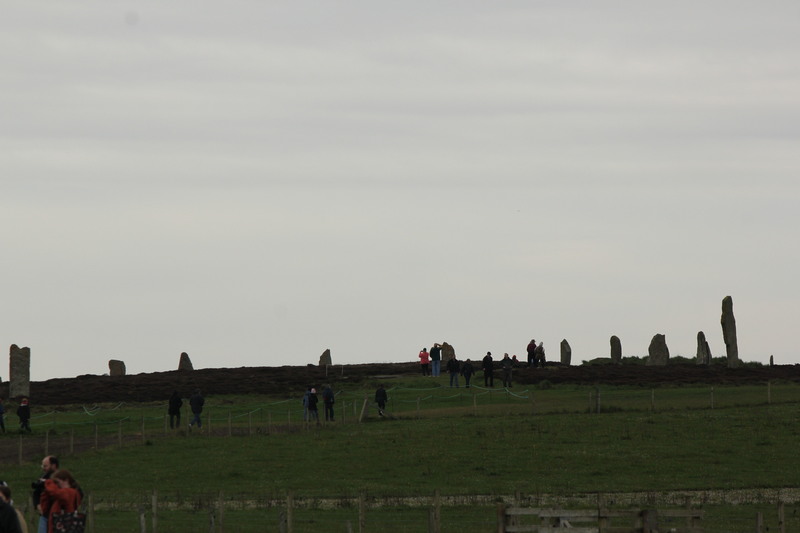 Our first stop was the Ring of Brodgar. It is thought that this stone henge was built 4,500 to 4,000 years ago. Thirty-six of the original sixty stones are still standing; at least one was toppled by a lightning strike. There is some indication that this is only part of a much larger site and excavations are being done around it. 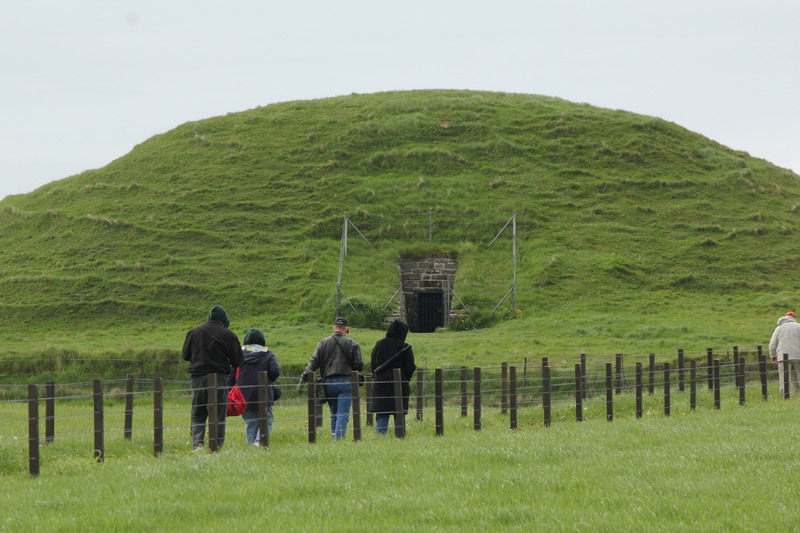 Our next stop was the Maeshowe, which is one of the finest examples of a chambered tomb in northwest Europe. It is dated between 5,000 and 4,500 years ago. To get into the chamber, you have to walk down a narrow chamber that is only about three feet high. The walk is worth it! The chamber is amazing. And, it contains interesting Viking grafitti! Like Newgrange in Ireland, the entrance is aligned with the sun on December 21 which will illuminate a stone that is directly across from the entrance. But back to the graffiti. A group of Vikings under the rule of Earl Harald Maddaadarsom took refuge here, naming it Orkahaugr. More stories from the Orkneyinga Saga talk about Earl Rognvald and at least one inscription mentions him. 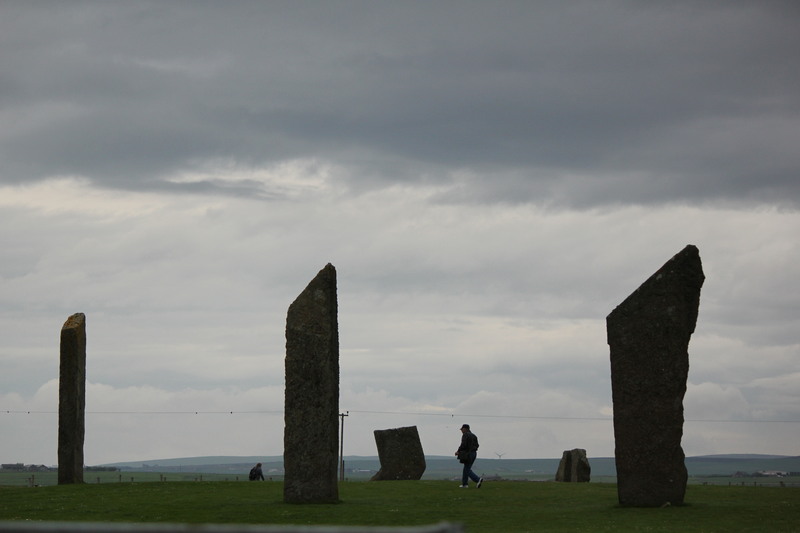 Our last stop took us to the Stones of Stenness. It has been hard to date these stones, but they appear to be the oldest set of stones on the islands, going back to 5,400 to 4,500 years ago. This is also where I saw my first seal of the trip – sitting on a rock in the little bay next to these stones. 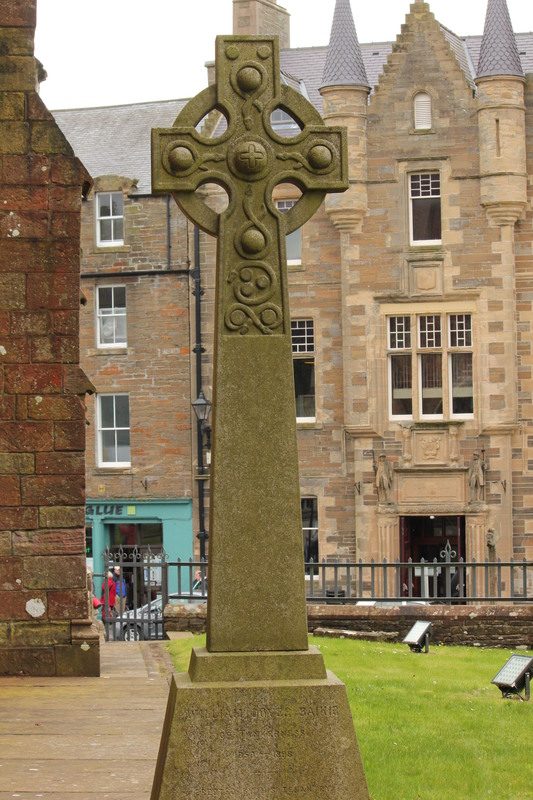 On returning to the ship, I decided to take a walk around the town of Kirkwall. 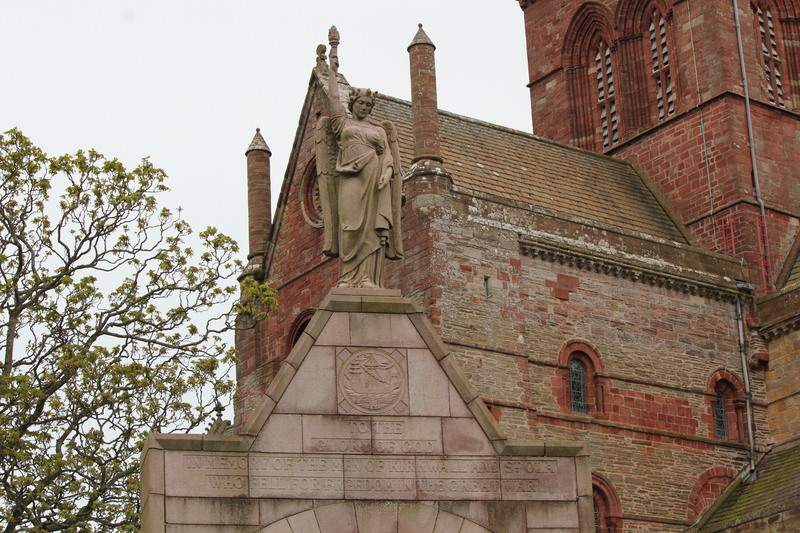 St. Magnus Cathedral was founded in 1137 Viking Earl Rognvald in honour of his uncle, St. Magnus. Next to the cathedral were the ruins of the Earl’s and Bishop’s palaces. 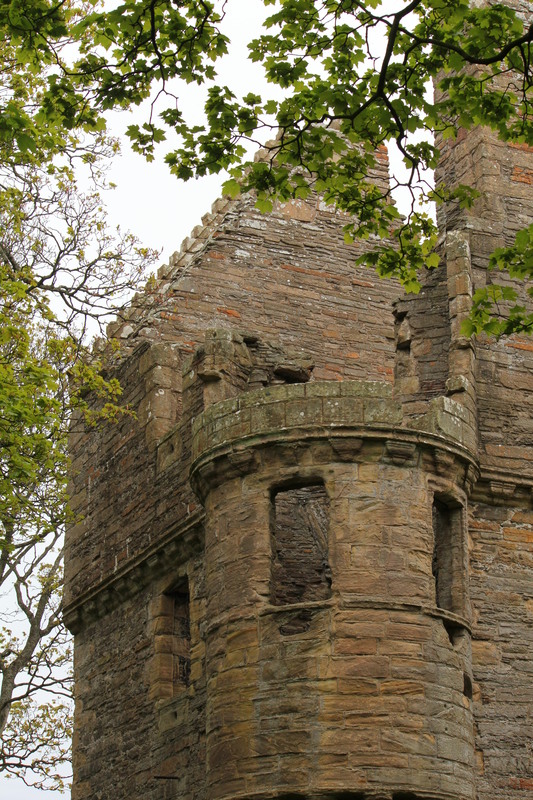 Kirkwall is a small but charming town with a number of craft stores selling local designs.